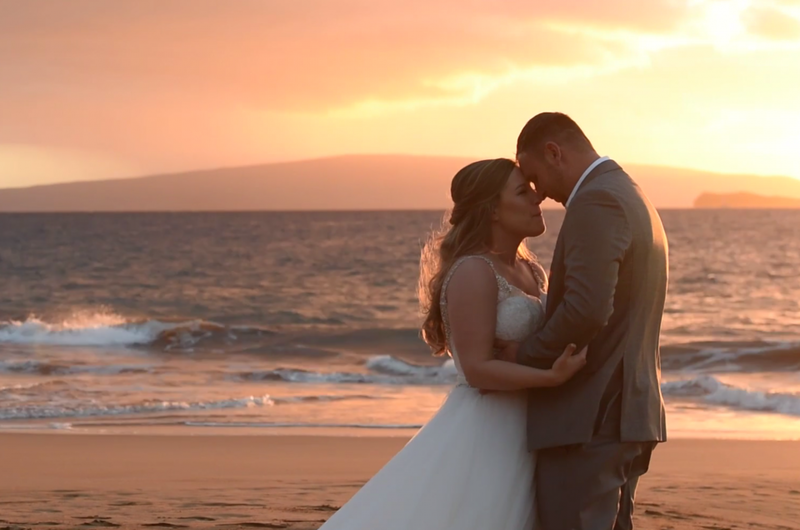 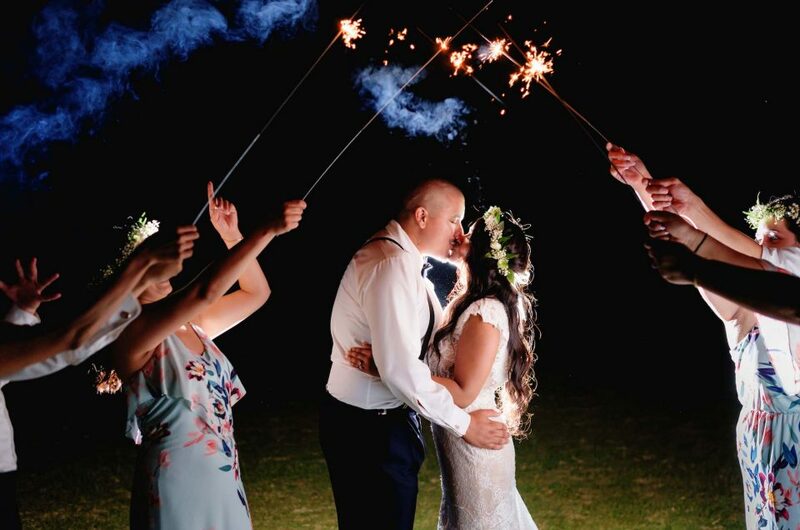 It was all about the details when Ben and Julianna planned their destination wedding in Hawaii! 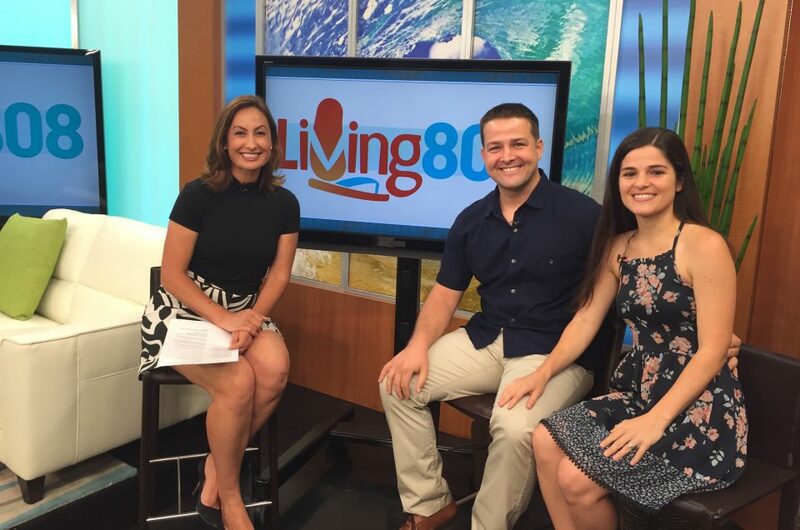 Watch our clip on Living 808! 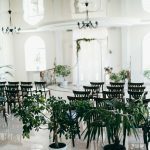 We shared advice on how to select a videographer for your wedding, what questions to ask, and what to expect.